Why are fire trucks red? One of the most widely cited explanations dates back to the 1850’s, stemming from a long standing competition between the fire brigades. The idea was that the rig could stand out by being the cleanest, having the most brass, and being the noble color red. Red was the chosen color for the pumpers because it was the most expensive at the time. In addition, red is a color that stands out and is easily recognized on the street. 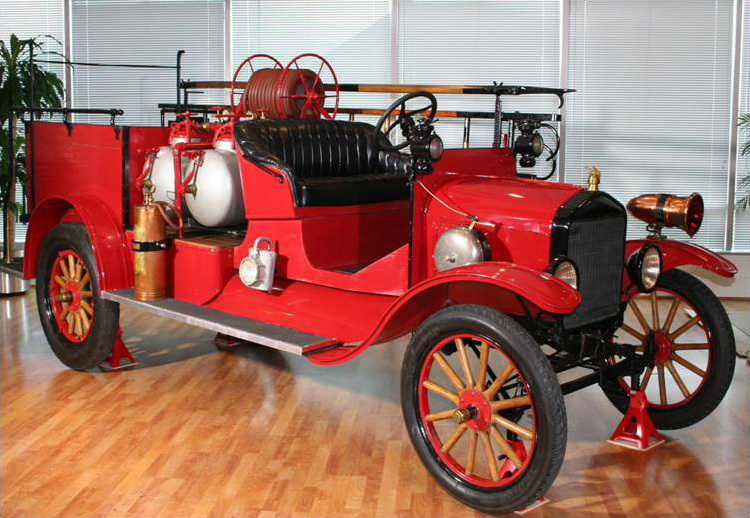 Although there are a many available choices for fire vehicles today, there is no more instantly recognized fire engine color than red. This entry was posted on December 9, 2011 by rayholliday. It was filed under Equipment & Details .